As part of Kirtland Air Force Base’s EFMP Empowerment Workshop Series, they are continuing their quest to equip our heroes who give up their lives for us on a daily basis. BHW was given the opportunity to help by taking part with our military families to teach them about ABA terminology and understanding how to find an ideal ABA provider to meet the needs of their family. 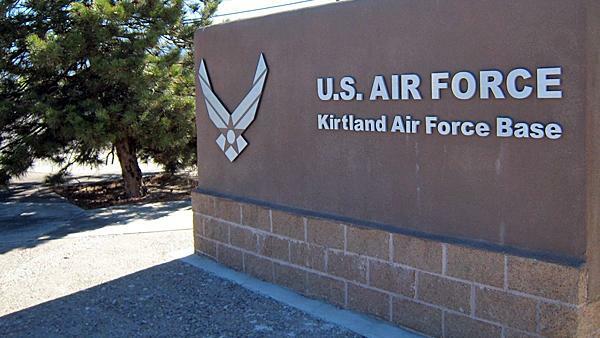 We want to give a quick shout to our very own New Mexico Clinical Director, Carly Gonzalez, for going out of her and establishing a new partnership with the Kirtland Air Force Base! Sign up and receive the latest news and alerts from BHW.